Mr. Richard Theriault is the Musical Director and Conductor of the Bristol Brass and Wind Ensemble. He was also former director of bands at Bristol Eastern High School in Bristol Connecticut. He completed his undergraduate and graduate studies at Western Connecticut State University. Mr. Theriault has been an instrumental music instructor and band director for the past forty years. As Bristol’s Teacher of the year in 1993, he was also elected the Connecticut representative of “Fifty Directors Who Make a Difference” for School Band and Orchestra Magazine, a national publication. 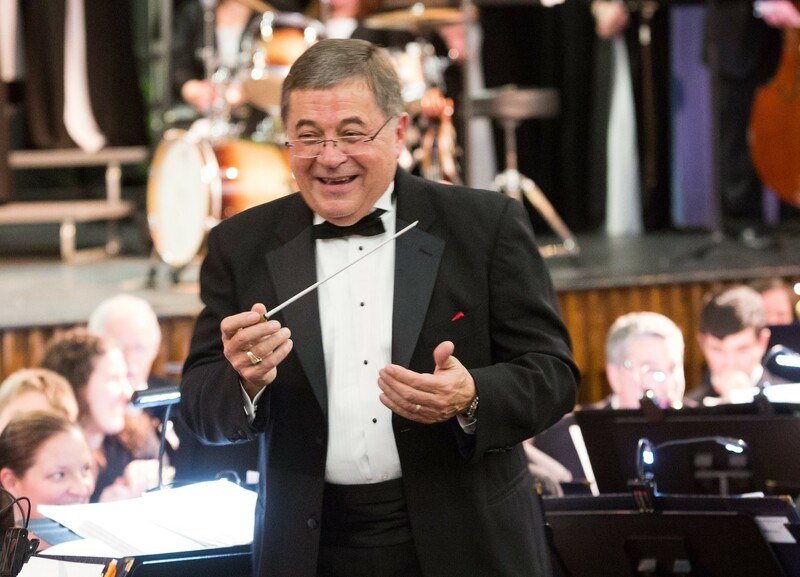 He has been guest conductor for various functions, including the Connecticut Music Educators Northern, Southern and Western Regional Band Festivals, the Connecticut future Musicians All- State Parochial School Band, and the Bristol Symphony. Mr. Theriault is the retired Musical Director of the 102nd Army National Guard Band, and he was a woodwind instructor at Miss Porter’s School. He also plays professionally in the Hartford area as a saxophonist, and he has performed in pit bands for Frank Gorshin and Sammy Davis, Jr. Mr. Theriault is former president of Phi Beta Mu national band director’s fraternity, and he is the former chairman of the Arts committee for the Connecticut Association of Secondary Schools. Along with director and conductor duties of the Bristol Brass and Wind Ensemble he is also the assistant Musical Director of the Bristol Choral Society.